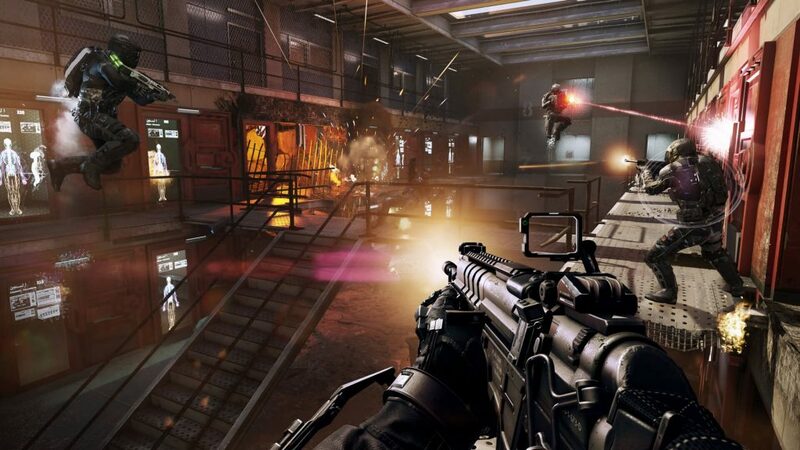 Over the years, Call of Duty has managed to reinvent itself in order to maintain its place as one of the top first-person shooter games in the modern era of gaming. The franchise began in 2003 with the first title, which was simply called Call of Duty. Since 2003, twelve other Call of Duty titles have been released, with Call of Duty: Black Ops III being the latest and Call of Duty: Infinite Warfare scheduled to come out in November of 2016. Originally, the franchise based the game around the WWII era, but eventually, it moved onto modern and futuristic warfare. 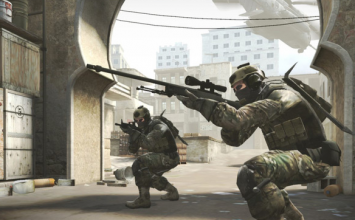 Competitive matches are very different from public games. Competitive games are restricted to a 4v4 teams. This is done to simplify the game, increase the impact each player has on their team. Based on different game modes, teams compete to kill all of the opposition team, capture a flag or command point, or bring a satellite drone from the middle of the map to the enemy uplink station. Call of Duty consists of a class system. The class system allows for 10 points to be spent on guns, equipment and other perks. A basic setup would include: A primary gun, a reticle, two attachments, three perks, a lethal grenade, and two tacticals. New to Black Ops 3, the Ban and Protect phase allows teams to ban items from being used during a match. Each player gets one ban or protect. Call of Duty was first developed by Infinity Ward, who still works on many of the titles but now alternates with Treyarch and Sledgehammer Games from year to year. While these developers create the games, Activision owns and publishes the franchise, which can be played across multiple platforms. Although the series began on Microsoft Windows, it has since expanded to PlayStation, Xbox, Nintendo, OS X, Android, and even Blackberry. In 2013, Activision held the first World Championship for Call of Duty, as the top teams from all over the world came to compete. Although the first World Championship was in 2013, National Championships for Call of Duty began in 2008 after the release of Call of Duty 4: Modern Warfare, which became the first Call of Duty title to be included in Major League Gaming (MLG). These tournaments, however, were not sponsored by Activision. The pro gaming team FeaR won the first MLG Championship and placed third in the second MLG Championship in 2009. For their success, they won $8,000 dollars in 2008 and $2,000 in 2009. Other notable teams at the time are EnVyUs and Xtravagant. EnVyUs placed second both in 2008 and 2009, while Xtravagant won the MLG National Championship 2009. These early years helped pave the way for the future of Call of Duty as an eSports title. As mentioned, Activision finally sponsored a Call of Duty World Championship in 2013, which had a prize pool of $1,000,000. Fariko Impact won the championship that year and received $400,000. Since then, the Call of Duty Championship is held held annually. 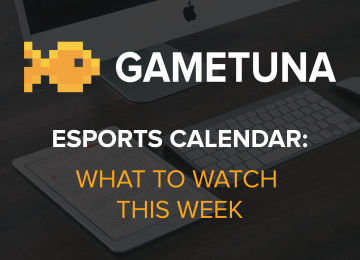 In 2014, compLexity Gaming took home first place, and Denial eSports captured first place in the 2015 championship. As of 2016, the teams that qualify for the Call of Duty World Championship are divided into two categories; the Pro Division and the Challenge Division. Professional teams from North America, Europe, and Asia-Pacific make up the Pro Division, while amateur gamers compete in the Challenge Division. For Pro Division teams to qualify, they have to earn World League Points in Stage 1 and Stage 2 tournaments during the year. The top twelve Pro Division teams that collect the most points earn a spot in the Championship. The Challenge Division is a long road, but it provides an opportunity to those trying to break into pro gaming. The tournaments in the Challenge Division are found in regions throughout the world, and teams qualify by performing well in various Call of Duty World League tournaments during the year. The Challenge Division consists of both online and LAN tournaments. 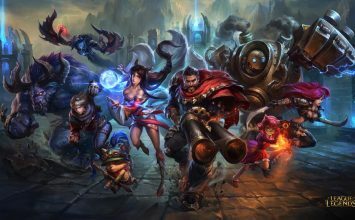 Once the regional tournaments are finished, a total of seventy-two teams across the world are selected to compete in the Championship Qualifiers. Thirty-two teams compete for ten spots in North America; twenty-four teams compete for eight spots in Europe; sixteen teams compete for two spots in Australia and New Zealand. That makes a total of twenty open spots for Challenge Division teams. Teams in the Challenge Division can also compete for a Pro Division spot in the Stage 1 relegation tournament where the top four Challenge Division teams play the bottom four Pro Division teams within their respective region. However, the Challenge Division teams must first go through a sixteen team tournament against one another before the top four Challenge Division teams are decided. In the 2016 Stage 1 tournament, the North American league was dominated by OpTic Gaming as they went 20–2 overall, and they finished second to EnVyUs in the 2016 Stage 2 tournament. In Europe, Millenium won both the Stage 1 and Stage 2 tournaments. In Australia and New Zealand, Mindfreak walked away with both the Stage 1 and Stage 2 championships. All of these teams have secured a spot in the Call of Duty World Championship along with the other Pro Division teams that finished with enough points to qualify. 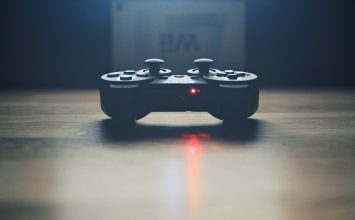 Clearly, the pro gaming world can be extremely competitive and requires time to master the skills professional gamers have developed through years of practice. For that reason, the Pro Point tournaments are not always the best place to start for new players or teams. Luckily, there are plenty of tournaments outside of the Call of Duty World League. 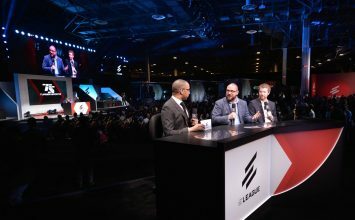 Major League Gaming hosts tournaments with a variety of options and match settings, so every player or team can find a tournament that suits them. 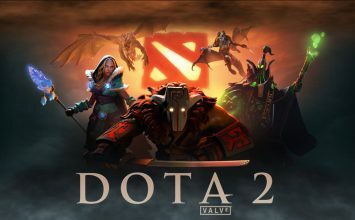 As with most other eSports games, professional gamers come and go on teams. For example, Matt “NaDeShot” Hagg, widely considered one of the best players to ever compete in Call of Duty at the pro gaming level, played for Optic Gaming, Team EnVyUs, and team Genesis. Raymond “Rambo” Lussier, another top professional gamer, played with Optic Gaming before he was replaced by NaDeShot. 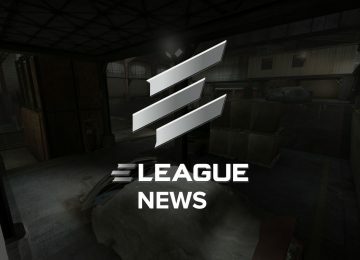 After his replacement, he moved on to play with Team EnVyUs. As these professional gamers move around, fans find themselves following their favorite players from team to team, and a player’s popularity can often be attributed to their Youtube channel, where they upload videos of themselves playing Call of Duty for fans to watch. 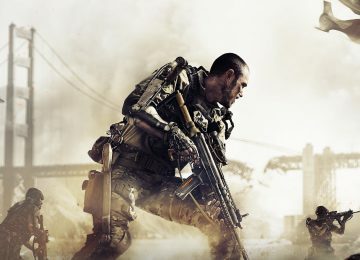 The Call of Duty franchise has left its print on the eSports world, and with the rise of Youtube and live streaming, the franchise continues to grow. Fans are as tuned in as ever, and professional gamers constantly find ways to push the boundaries of how the game is played. This is one game that should be around for a while.